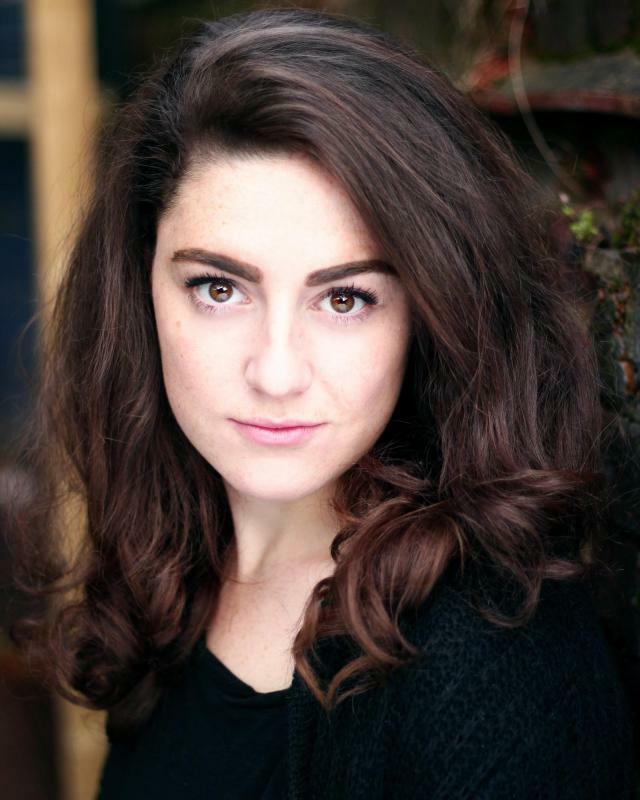 My name is Tamsyn Kelly, I graduated from Drama School, Court Theatre Training Company(London College of Music) with a three year degree in Acting in 2012. I also have extensive singing and musical theatre history, which is still something I am involved in regularly. I am hard working, a perfectionist and take direction easily. Some of my other skills are improvisation, with which I have experience teaching and work shopping. I have had the pleasure of working with some fantastic, highly regarded professionals in my training, and am looking forward to all the different people I will work with in my career. I enjoy working as part of a team and collaborating creatively with others. x2 distinctions from LCM (Acting and Musical Theatre). Ice skating, piano, archery, horse riding, swimming, surfing.